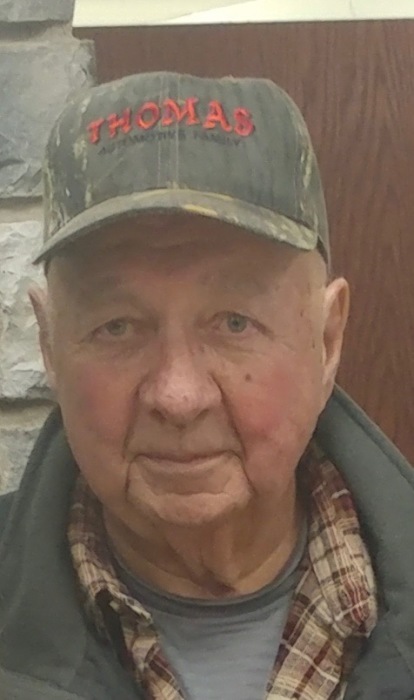 Jerry N. Metz, 76, Bedford, gained his wings on Monday, March 25, 2019. He was born in Uniontown, Pa., son of the late John Norman Metz and Gladys (Metz) Seifert. Jerry is survived by his loving wife, Helen I. (Moskey) Metz, whom he married on March 20, 1965 in Ellerslie, MD. Also surviving are one son and two daughters: Kevin N. Metz and special friend Ellen; Diana L. Packech and husband Robert Jr.; and Amy G. Metz and fiancé Carter Dicken. He is also survived by a sister, Cheryl Seifert of Martinsburg, West Virginia, four grandchildren; Kirsten Metz, Cameron Metz, Sarah Webb and Megan Webb; and one great-granddaughter, Ava. Jerry is also survived by two very special neighbors, Ed and Katrina Perrin. He was preceded in death by a sister, Peggy (Metz) Hershberger. Jerry was a 1962 graduate of Williamsport Technical Institute. He was employed by Standard Register, Harclerode & McGee and Thomas Dealerships. Memorial contributions may be made in memory of Jerry N. Metz to the Bedford County Humane Society, 182 Bohn Road, Bedford, PA 15522. Arrangements entrusted to Louis Geisel Funeral Home, Bedford, PA.